Classical Christian education is historic, biblical education. Classical education is based on Scripture. Jesus Christ is the chosen and precious cornerstone on which classical Christian schools are built. Lower School is taught using the Charlotte Mason Method, while the Upper School has used curriculum such as Bju press, Omnibus, and Glencoe Mcgraw-Hill with an emphasis on a Christ driven perspective. 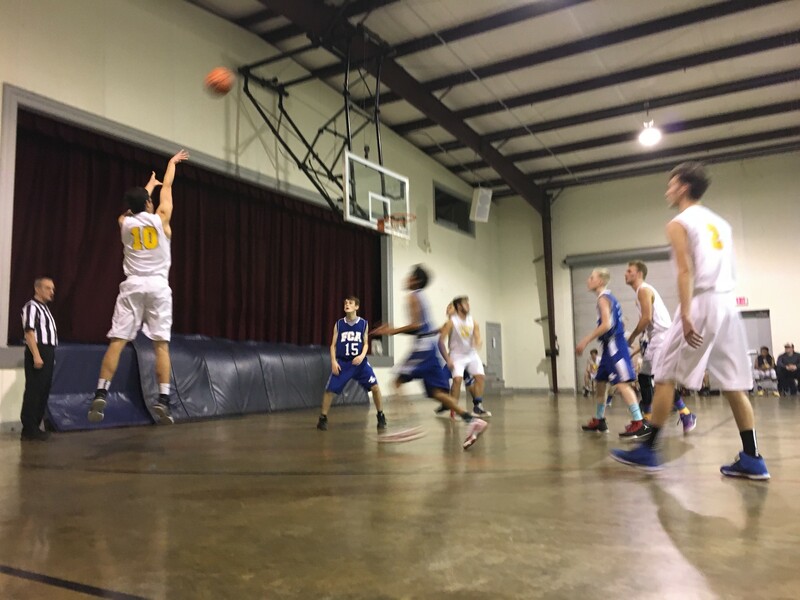 Our Mission is to covenant with Christian parents and educate children through the Christian Classical model. 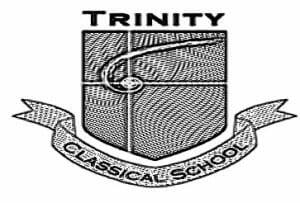 The school’s foundation is the infallible Word of God, with excellence as a minimum standard and the cultivation of leadership as the ultimate goal. 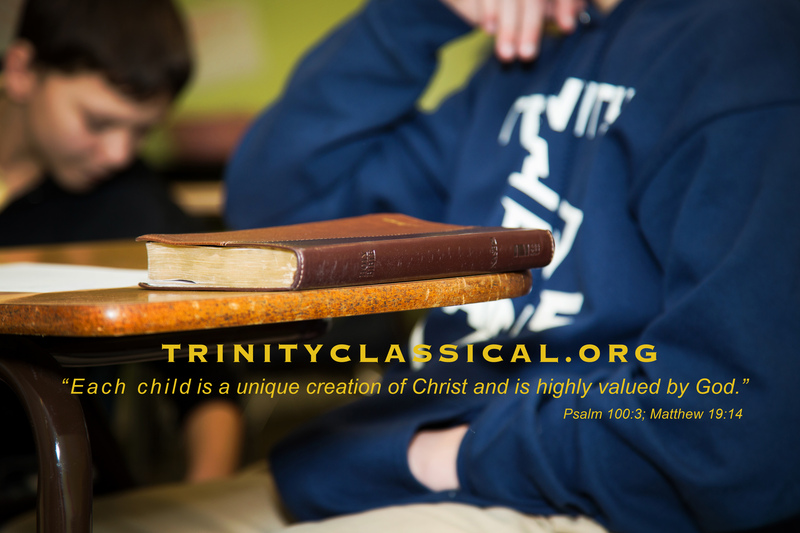 The Purpose of Trinity Classical School is to glorify God. 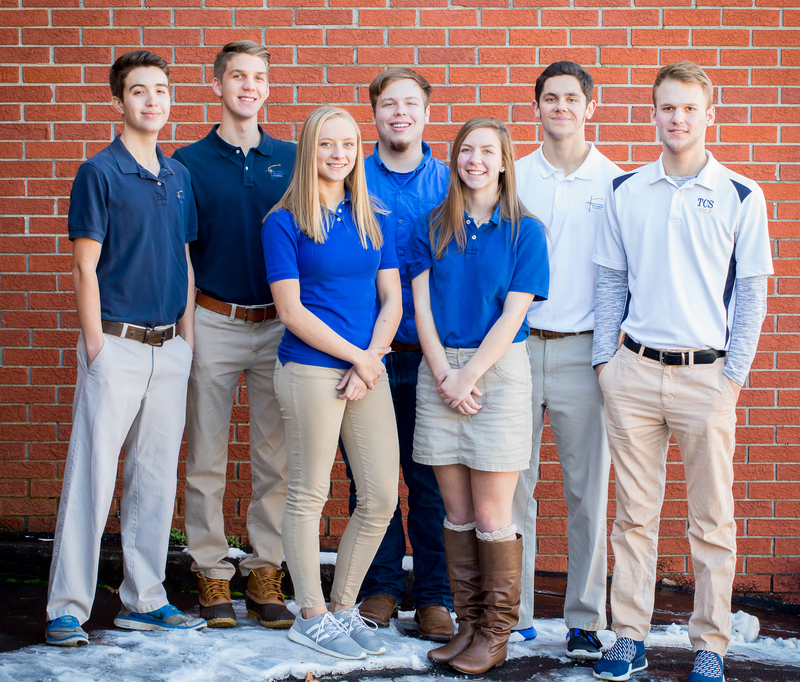 The Vision of Trinity Classical School is to educate the whole child by providing a distinctly Christ-centered education that instills a passion for knowledge and Truth.